Mature entrepreneurs in Australia have started their own business because they may want a challenge, more income and to do good, meaningful work. Work that gets them out of bed in the morning in a positive and happy mood, while at the same time having the best choice over what to do with their time. If you have lost your job, been made redundant, taken early retirement or have chosen to do your thing and quit your job; becoming your own boss is an attractive idea. And most will have found that it’s not easy getting another job at their age. Running your own business gives you more control over your life and the opportunity of increasing your income. Twenty years ago I quit a teaching job. While I had enjoyed teaching I’m not sure I could say that I was really suited to the job. When the opportunity to take a redundancy came up I grabbed it and decided to start my own business. Unfortunately I had no idea of what I was getting myself into as I had no business experience whatsoever nor any idea of how to plan one. Sure, there were lots of books about starting a business, but none really seemed to make sense to me or helped. Over the last 20 years I have had to learn about strategy, business, marketing, selling, pricing, accounts, billing and how to get things done. And most of those lessons I learned the hard way. By making lots of mistakes, including costly ones. If you’ve decided to start a business and are over 50 there are several challenges you are going to face. Some include your health, motivation, financial position, knowledge of business, ability to learn new skills and your current skill-sets. And the fear of failure. You could lose your money. The most important one is time. As we get older that becomes a precious commodity. We don’t have a lot of time to waste. 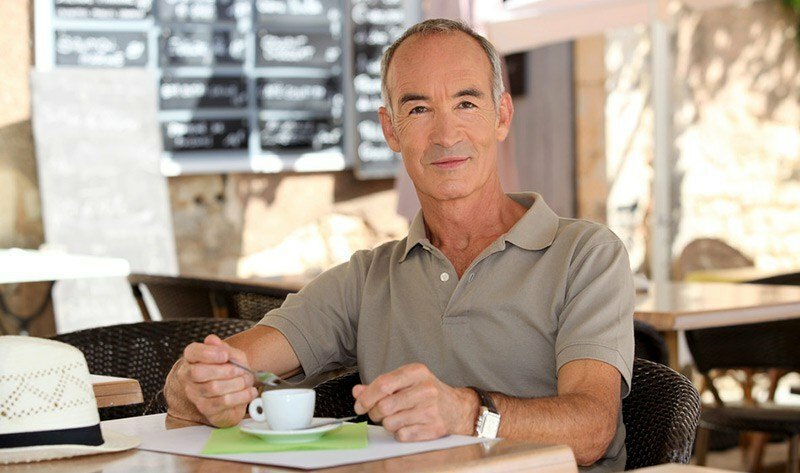 The good news is that statistics indicate that older entrepreneurs starting a business can be more successful than their younger, more visible ones. There will be new learning involved and decisions required, especially in coming to terms with new technology and working for yourself along with the flexibility the new tools provide. You will need to take some risks. All indicate that you already have wealth of knowledge and experiences that will be useful to running your own business. If you have worked in a larger business or industry then you may be aware of systems and procedures for marketing, sales, administration, accounts, staffing and more. All helps. Every successfull business will do all three. I will be focusing on the third option, starting up from scratch and sharing my thoughts and suggestions as to how you might plan for success and avoid most of the mistakes I made. Good health, good ideas and a willingness to give it a go is all you need. The big thing is to start as costs are pretty low nowadays than they were in the path. There are things to learn and do and the time to start is now.